Russell blends small-town charm with modern conveniences. Russell’s main street is a mix of the contemporary and the traditional. 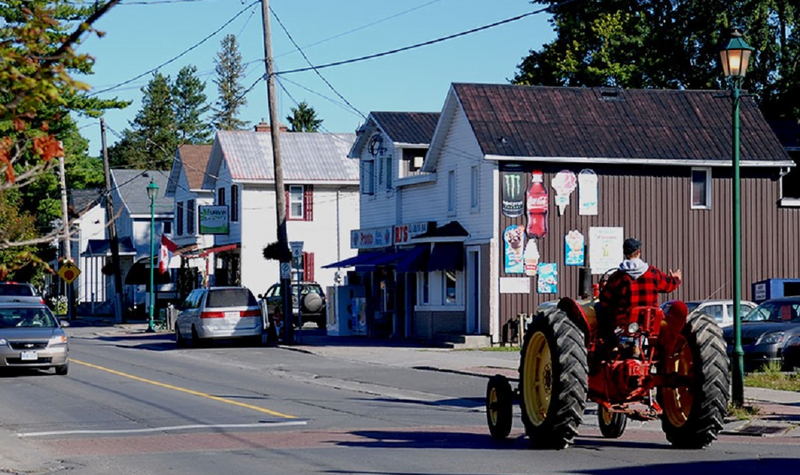 Russell is just 30 minutes from downtown Ottawa but proudly retains its rural character. The Castor River borders Russell and is lovely in any season. 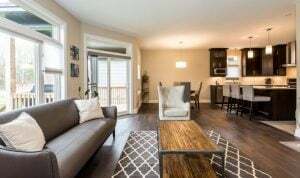 That’s obvious from the minute you step into his pickup truck to tour the quiet, friendly community being created by Corvinelli Homes in Russell Trails and to see the surrounding town, located 30 minutes southeast of downtown Ottawa. 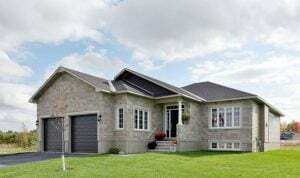 Underscoring his point about Russell being a gem of a place, he mentions that in 2018 MoneySense Magazine named Russell the third best place to live in Canada and the ninth best place for families in the country. As he chats about the town he’s called home for over 40 years, John drives slowly through Russell Trails. That’s in part because he keeps spotting residents he knows on a first-name basis and he can’t resist stopping to socialize. Wide streets and generous lots are a hallmark of Russell Trails. 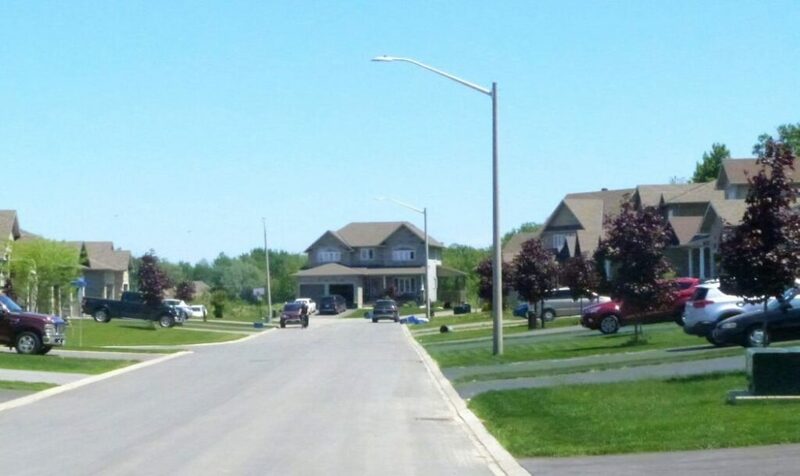 It’s also because he wants you to soak in this evolving neighbourhood with its generous lots, wide streets and amenities like the 30-plus acres of green space, soccer fields and large lake that are taking shape in the latest phase of the development. “The idea is you come home from work, put on a pair of running shoes and you go for a walk,” says John. Situated on 125 acres just off Russell’s tree-lined main street, the new community will eventually be home to 400 families. Already, it’s a sociable place where streets like Boxcar Crescent and Station Trail pay tribute to the New York Central railway line that served Russell when it was a booming, 19th-century commercial town with a busy brickworks. 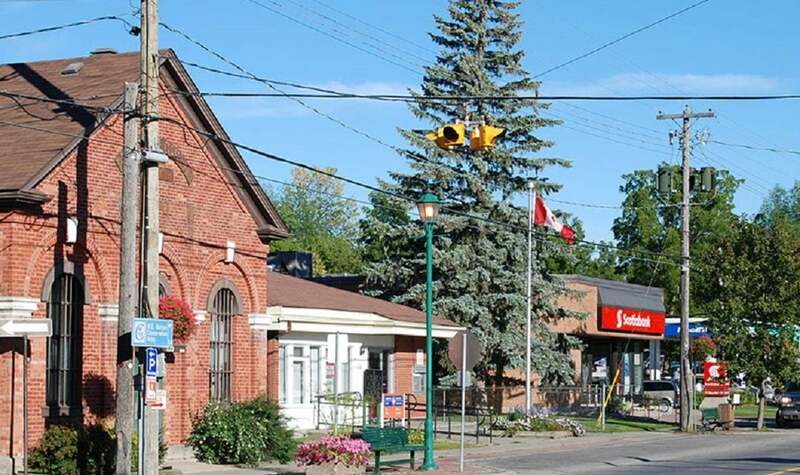 The railway and industrial activity are long gone, but the highly liveable, small-town character of Russell is more vibrant than ever, charged with just the right number of modern conveniences. There are sports and recreation facilities along with an expanding medical centre, restaurants, a new 4,000-square-foot library, a modern fire hall with helicopter pad, and 5 schools and churches! On the outskirts sits a new, 40,000-square-foot Foodlands grocery store and Home Hardware. As well, retail giant Amazon is opening a massive distribution centre ten minutes from Russell. The one-million-square-foot facility will employ about 1,000 people. And, as in any self-respecting rural community, you’ll find a country fair. Every fall, folks gather for the 160-year-old Russell Fair and its traditions of livestock shows, a midway, daily entertainment and homemade suppers. Tradition for the Corvinelli family, which is celebrating its 50th anniversary of home building this year, also means looking ahead. That’s why the company is recognized as an award-winning designer and green builder. 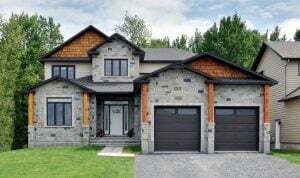 Corvinelli Homes’ Sapphire in Russell Trails. The award-winning, four bedroom Opal. 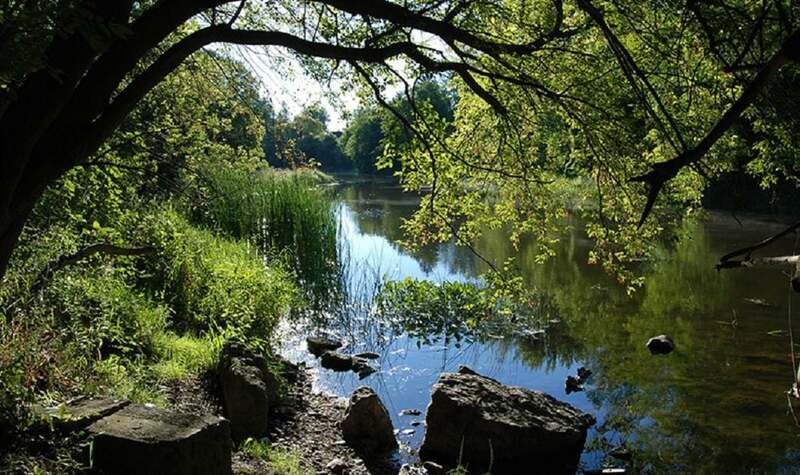 Along with its great homes, Russell Trails includes two miles of new walking paths that will link to the village’s existing riverside trail. 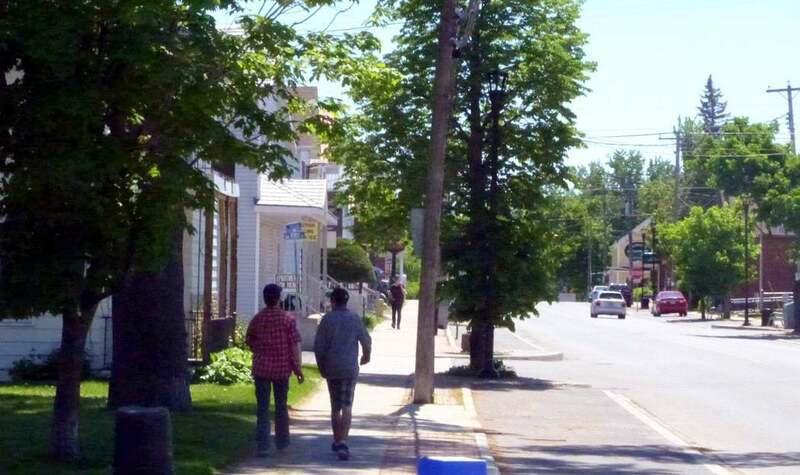 Buoyed by community spirit like this, set amid the peaceful countryside, and boasting home prices far below what you’d pay in the city, Russell Trails and the town of Russell are unmatched as a place to live, grow and get to know your neighbours. No wonder John Corvinelli thinks of his hometown as a jewel. Originally published, May 31, 2018; updated March 27, 2019.